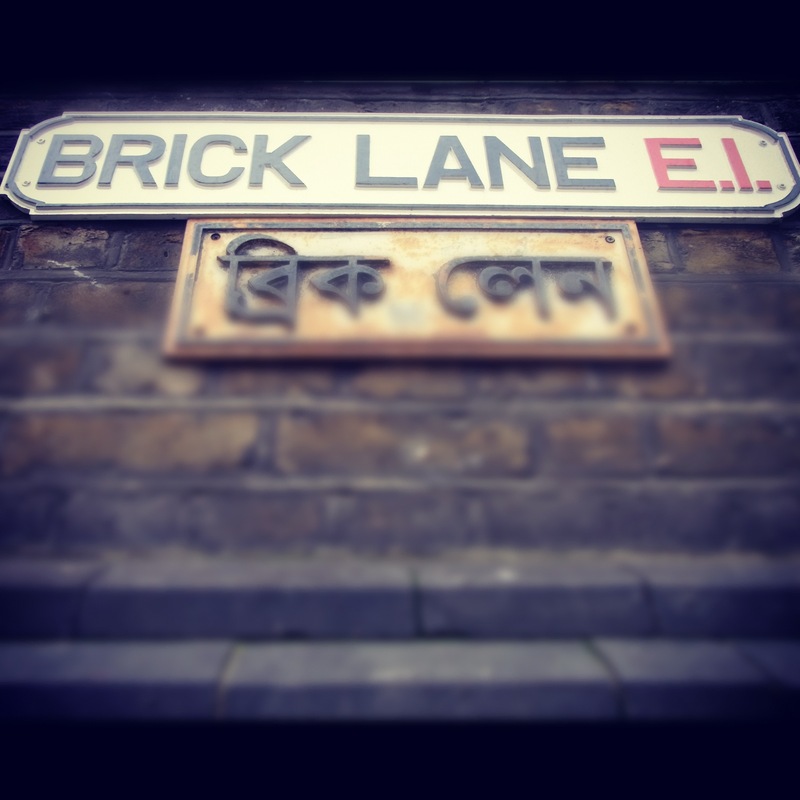 Being fairly new to London, I’ve only just discovered the wonder that is, Brick Lane. First off, the vintage shopping possibilities are endless! I bought myself a gorgeous white vintage lace sundress for a mere £20 and a whole ton of quirky broaches and hairbands that will help me stand out! Secondly, it seems everyone who is there has their own unique sense of style and unlike the judgmental eyes of most high-streets, no one bats an eyelid at the weird and wonderful. This alone gives it a very relaxed, friendly atmosphere which attracts the more indie folk of London who spend all weekend just soaking up the markets and street entertainment. Some of the vintage stores are over priced, and some of the market stalls make clothing that I question the quality of. However, a lot of up and coming designers start out here and I found a great stall, more for men at this stage, called And Now Wee who sell a fantastic range of graphic t-shirts and lovely soft knitwear for a fraction of most retail stores. They also have a brilliant eye for detail and don’t cut corners to save costs so the clothes should last longer. It was so much more my “scene” and I lost myself walking round. It is also famous for its curry and after tasting one, I see why! If you can, go down and check it out. Share with me any of your awesome finds too! This entry was posted in Fashion & Beauty, Personal and tagged And Now Wee, Brick lane, curry, Fashion & Beauty, london, style, Vintage. Bookmark the permalink.